As summer turns to fall, your home decorations probably need an update. Shoppers in Spokane Valley trust Dollar Tree for the best selection of seasonal decorations at prices your family can afford. If you’re in the process of wedding planning, then you know how stressful it is to stay on a budget without compromising your overall vision. While you don’t want to skimp on the food, venue or dress, there are some creative ways you can save money on decorations, and the experts at the Dollar Tree are here to share their favorite tips. Whether you’re inviting 50 or 200 people to celebrate your big day, party favors are a must. At the Dollar Tree, you’ll find everything you need to create memorable gifts like wedding bubbles, custom candles or goodie bags. 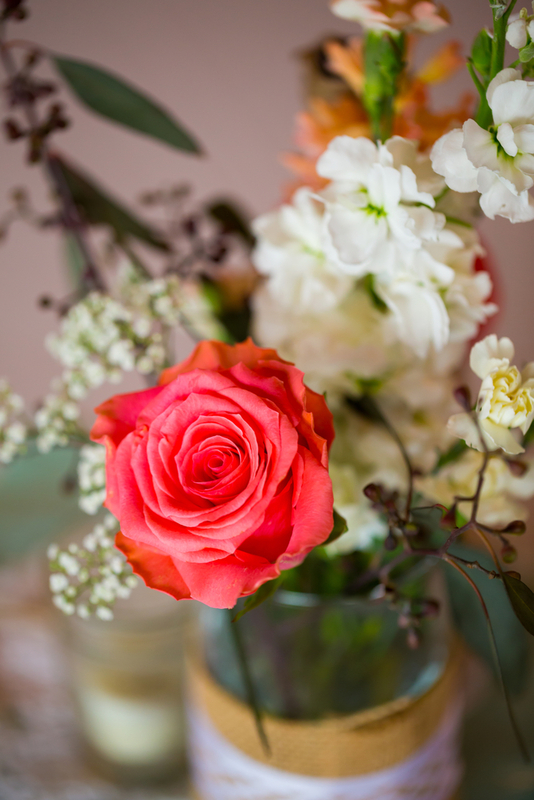 Creating your own artificial floral centerpieces can save you hundreds of dollars. Simply choose your favorite flowers, containers and accessories, and shape each bundle to your liking. They’ll look beautiful, and your guests will love the personalized details. While it may be tempting to rent china from your caterer or a local party supply store, opting for disposable dinnerware is the most logical and budget-conscientious decision. You can find bulk plates, bowls, flatware, serving dishes and even wine glasses at your local Dollar Tree store. For more tips, tricks, designs and ideas, visit your local Dollar Tree store today! You can also browse their entire collection online, or visit their bridal blog to discover all the latest DIY trends.